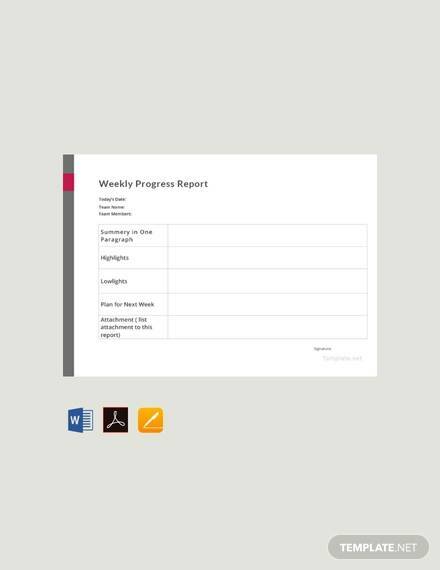 A progress report is a piece of paper effectively designed to calculate the amount of work or quality of work done by an individual. Though prepared at the extreme end of the job or work, they may also be prepared partway into the project just to keep an effective update on things. 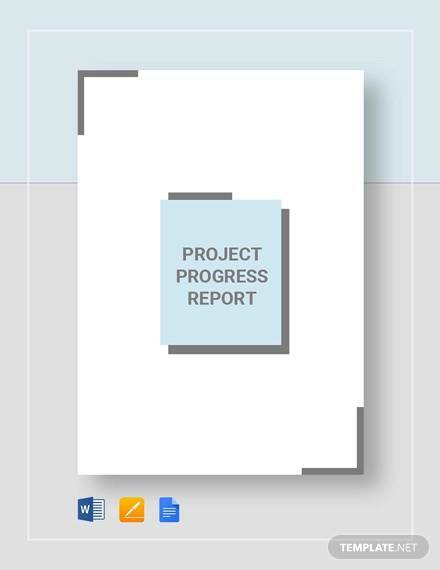 Handling a project is tough, brutish and at times really demoralizing, but a progress status report templates highlighting the good aspects while pointing out the flaws act as a boost. Those who perform average strive to be on the top, and those below average struggle to be more efficient. 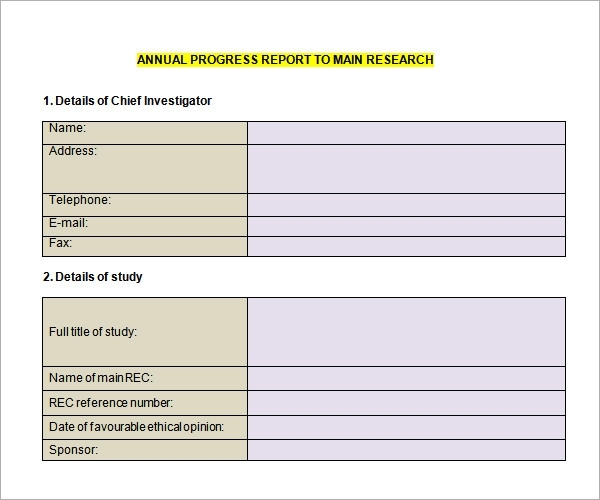 A progress report is predominantly awarded to each student (whatever be the grade) at the end of a year-long term. 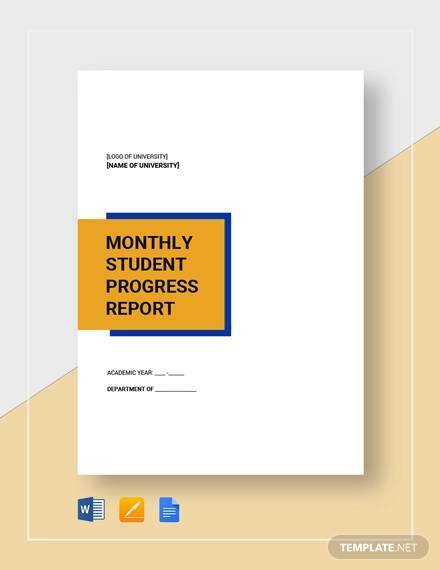 The progress report is a gradual understanding of how much the student has flourished in the one year since the previous progress report. A progress report is an important part of any child growing up. 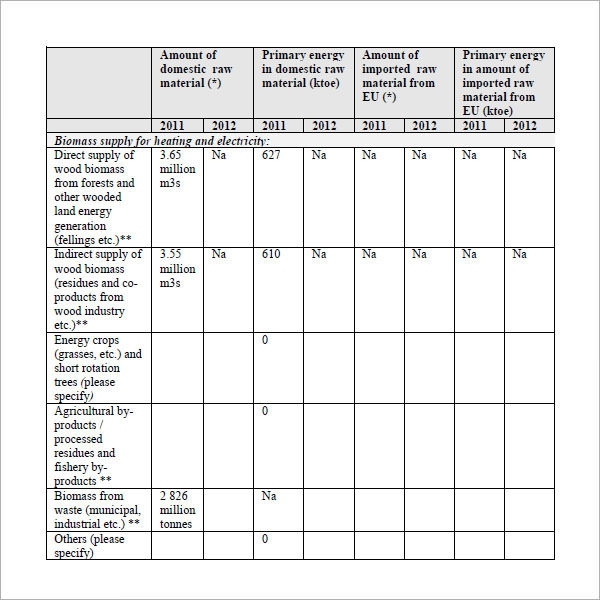 Progress Annual Report Templates in a broader sense may also be beneficial to project-owners or supervisors who need an update on the work being done. 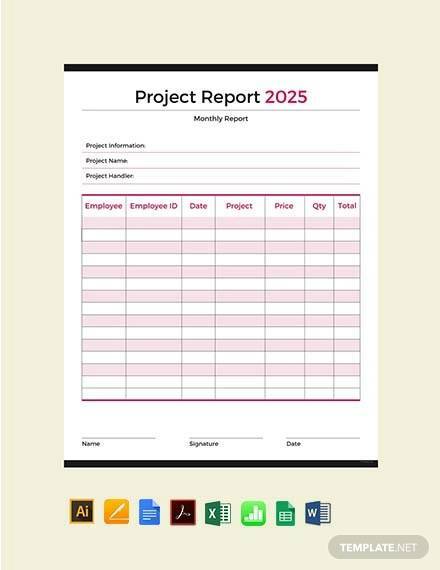 Here are a large number of templates to choose from, ranging from open ended elementary school progress report templates all the way to carefully detailed work or project related templates. 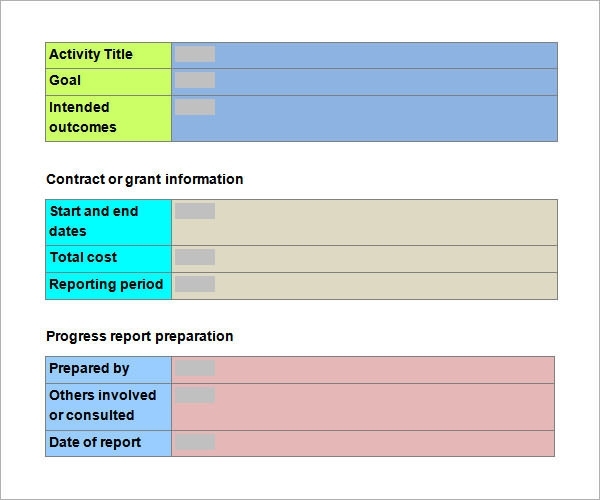 This is a basic progress report template, separated into 3 segments and color coded for increase in visual appeal. The first segment deals with the ultimate aim of the activity and the outcome. The second portrays the time allowed for the project and total cost, and finally the third one is in respect to those who prepared the report. 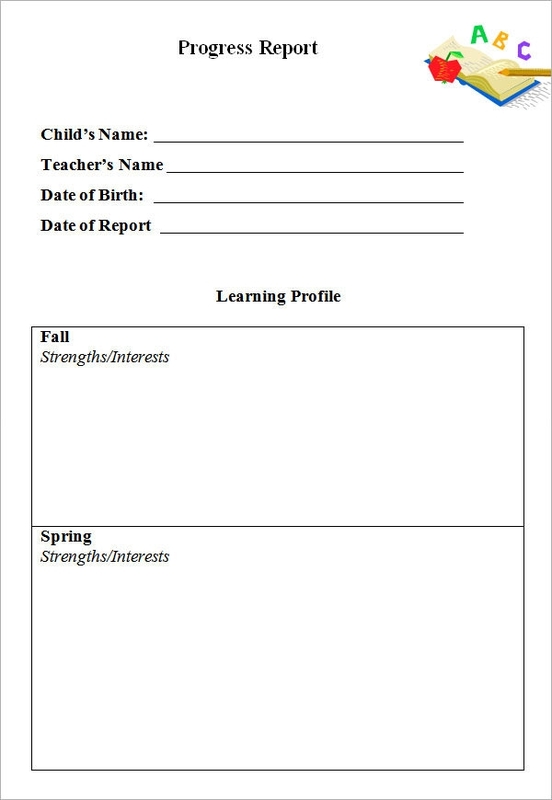 As the name suggests this template is designed specifically for those kids who are in kindergarten and their parents. This template too is separated into 3 segments the Goal, the Progress Made and what comes next. 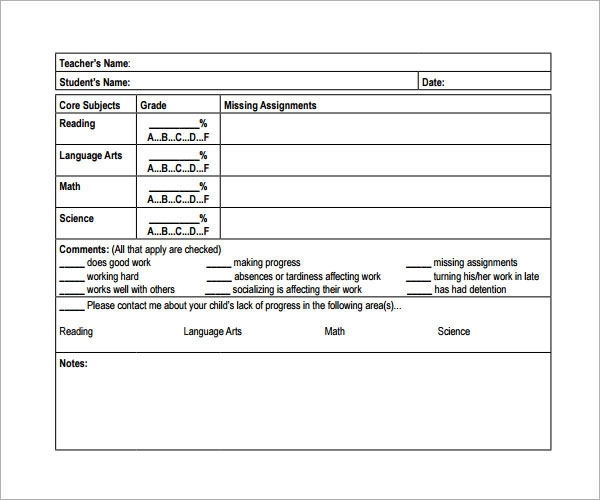 The first segment is the only printed paragraph and the next two are kept blank so each teacher can properly evaluate individual students.You may also see student progress report templates. A high school progress report template is obviously more intended for the students than the parents. It is therefore a multi-segmented template where the teacher can constructively explain the talents and the short-comings of each individual student. The segments are more detailed and provide a lot of compact factual information.You may also see weekly status report templates. An elementary school progress report has to be colorful and cheery. This template provides just that; unlike the meticulous details of high school progress report this is more open ended. The template is divided seasonally into multiple segments each possessing a lank box. 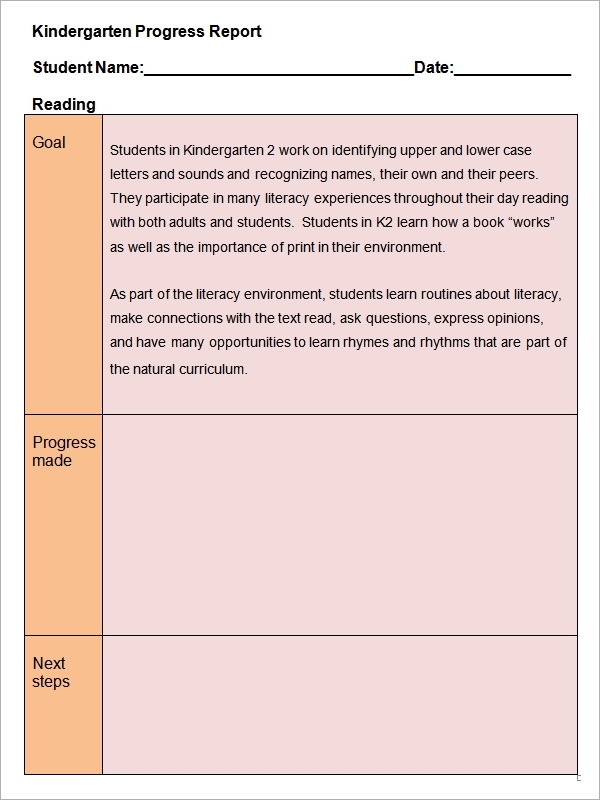 The blank box ensures that the teacher properly knows the student and is capable of filling that box with factual information.You may also see status report samples. The target audience of a progress report can be anyone; varying from a tiny kindergarten student, to a large group of grown individuals under orders to execute a project. 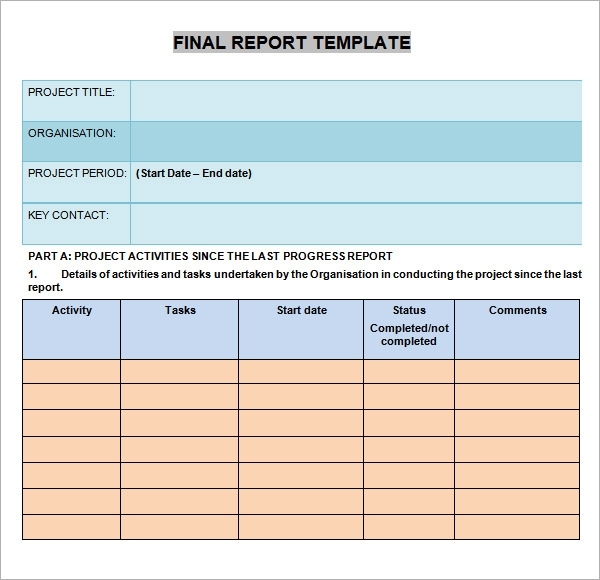 Effectively these templates can be used by any employer or manager or supervisor of a project, Teachers and Principals of Schools and more. As previously discussed, the benefits of a good, informative, factual progress report are multifold. 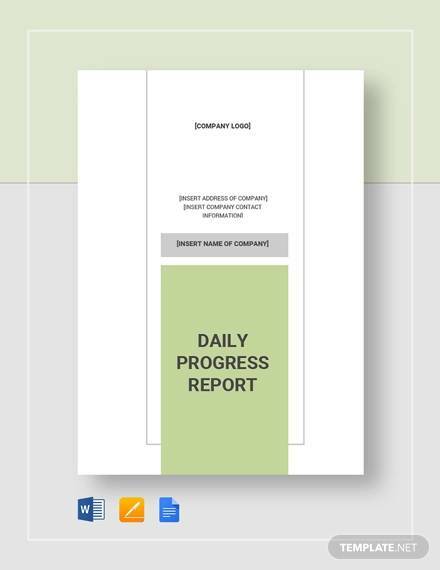 A progress report when compared with its previous cousins gives an effective curve of progress through the passages of time. This can relate to anything, from the journey of a tiny school-child into an adult to any project being undertaken by some authority. 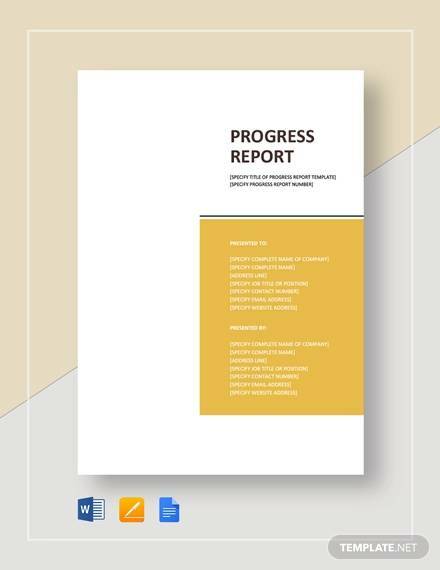 Newly established schools or projects may be confused about the presentation and content of a progress report, here our templates come in handy. 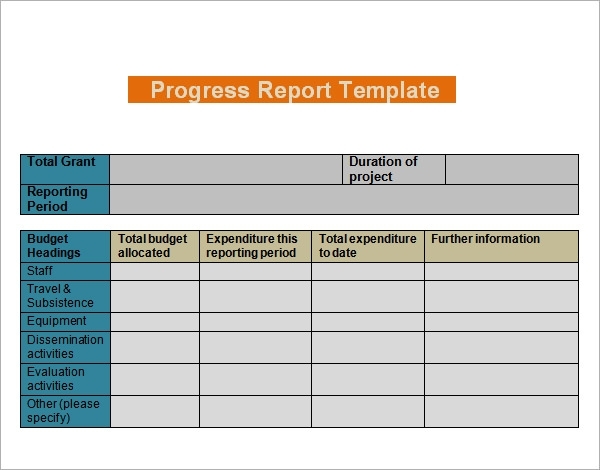 These budget report templates have been designed to suit any number of purposes the audience may desire and once downloaded can be easily modified to make it personal and homely. 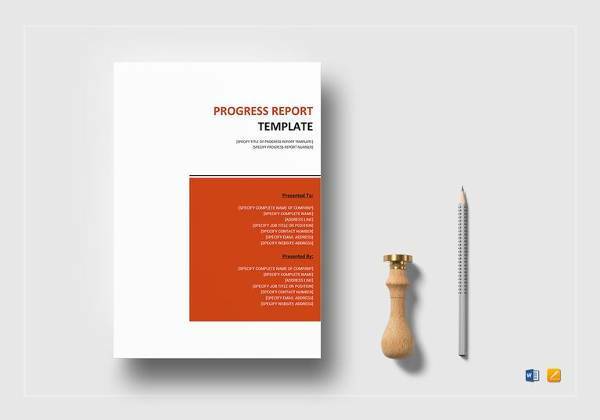 It can be concluded fairly that a progress report is an essential aspect of education or job satisfaction. The large number of templates available here for download will give users enough options to choose from and find which suits them most ideally. 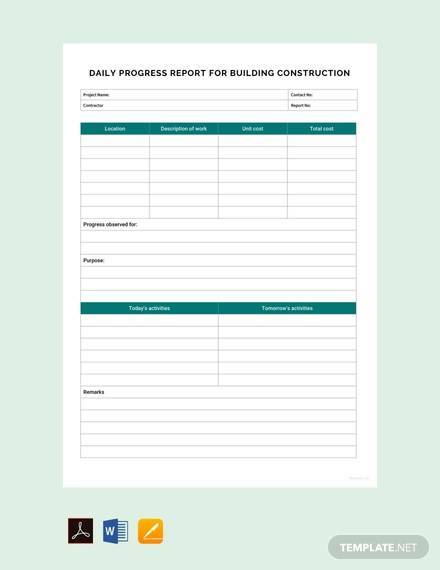 Users can also study these templates and design their own with ease.You may also see daily work report templates.